The NFL will kick off its 100th season by honouring its oldest rivalry, with the Chicago Bears scheduled to host the Green Bay Packers in the opening game on September 5. Chicago and Green Bay first played in 1921 and have faced each other 198 times since, with the Packers holding a 97-95-6 edge. The NFC North showdown confirms a February report that had hinted at a tentative Thanksgiving Day slate that is rumoured to include the Bears, Miami Dolphins, Detroit Lions and Dallas Cowboys. "As an organisation, we are thrilled to be kicking off the 100th season of football in the NFL," Bears chairman George H. McCaskey stated. Defending champions the New England Patriots will host the season's first "Sunday Night Football" match-up on September 8 against an opponent to be announced at a later date. New England will also host a ceremony to raise its Super Bowl 53 banner. 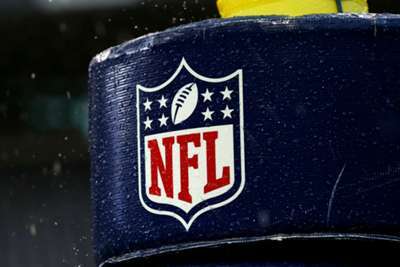 The full NFL schedule is set to be released in April.